Still using paperbacks? Here’s the artwork for my new one. They feel so good in your hands! You work is an actual thing – not just some pixels on a screen. Even if it’s only for the author himself, it’s worth it to get a paperback. Many reviewers still prefer to hold an actual book in their hands. When you have a paperback, you can place it in their hands. Yes, it costs money, but the return can be worth it. Paperbacks are great for selling at readings or other meet-and-greet type events. They’re essential, I would argue, for this purpose. Hey, face it, your friends and family love the paperbacks too! They are not that difficult to make. If you are even a little savvy with the computer, you can put together your own paperback through Createspace or other company in a snap. Or you can pay someone to do it for you. For me, making paperbacks available is still a useful strategy for book marketing. Here’s the artwork for my latest. Thoughts? Hello friends. 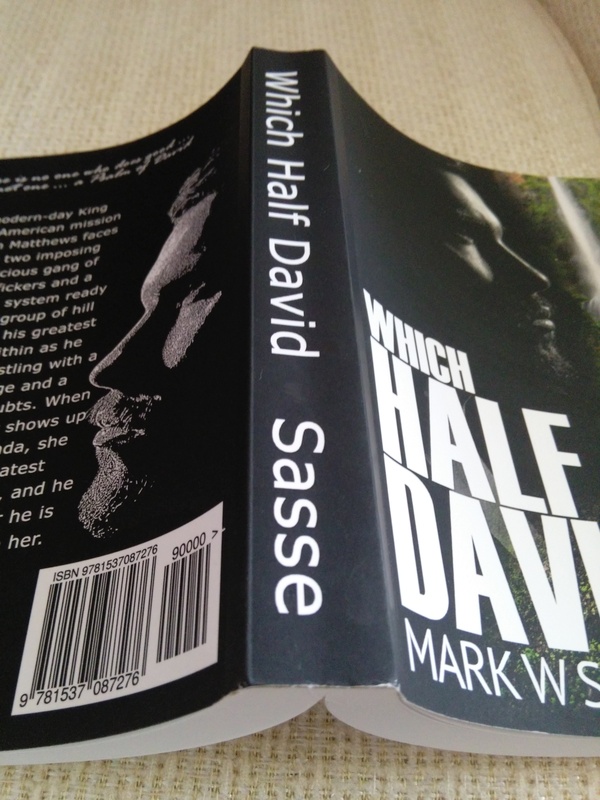 Head on over to Goodreads on the link below and enter to win a paperback copy of my new release, “Which Half David.” It’s an explosive and fun story about a man who seems to conquer the world yet can’t conquer his own soul. If it sounds a little like King David, it’s no coincidence. But this story is set in present day Southeast Asia. Check it out. And good luck! If you haven’t picked up a copy of my newest release, A Love Story for a Nation, here are two new descriptions which might help you see if this book is for you or not. Someone recently asked if I wrote it like a historical tall-tale? I thought about for a minute and then replied, you got it exactly right. That description seems almost like an oxymoron, but it hits the heart of the story well. It’s a story of love and revolution would could have been set in any number of countries during the 20th century. You can also read reviews, check out an excerpt, or look at my other books. Thanks! Awesome Reads: New Blurb for my Newest Novel! When a former writer, Gerald Sanpatri, tragically loses his beloved wife and his unborn child, he picks up his pen once again and escapes into a fantasy world where his son heroically battles the evils of the world which caused his wife’s death. But as Gerald’s fantasy stories become more vividly directed at the real-life dictator of their impoverished nation, he starts to wonder what it would really take to start a real revolution. Only those who love to get engrossed in stories they can’t put down need apply. Please head over to the site and read the entire review. Available now on Kindle and Paperback: Read reviews and excerpt HERE! 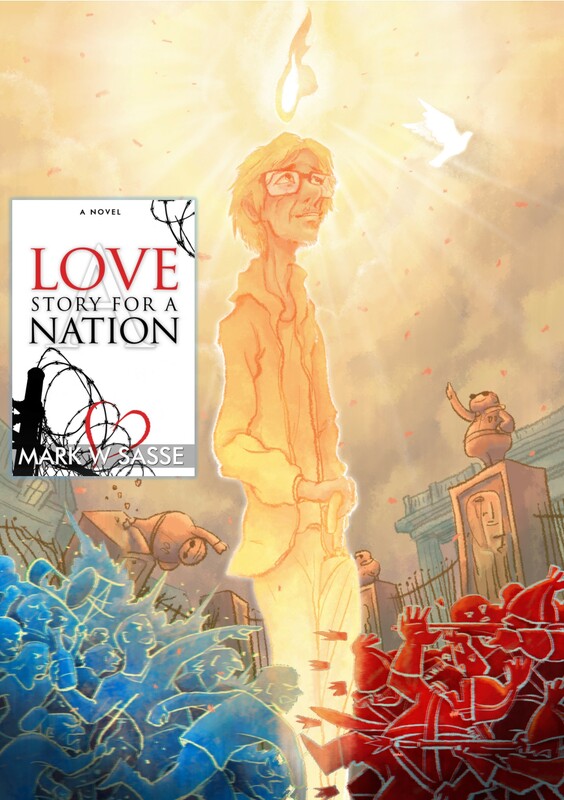 I’m very excited for the release of my fourth novel, A Love Story for a Nation, now only two days away on July 3. I’m giving away seven paperback copies to lucky readers on Goodreads. You can enter the giveaway HERE! 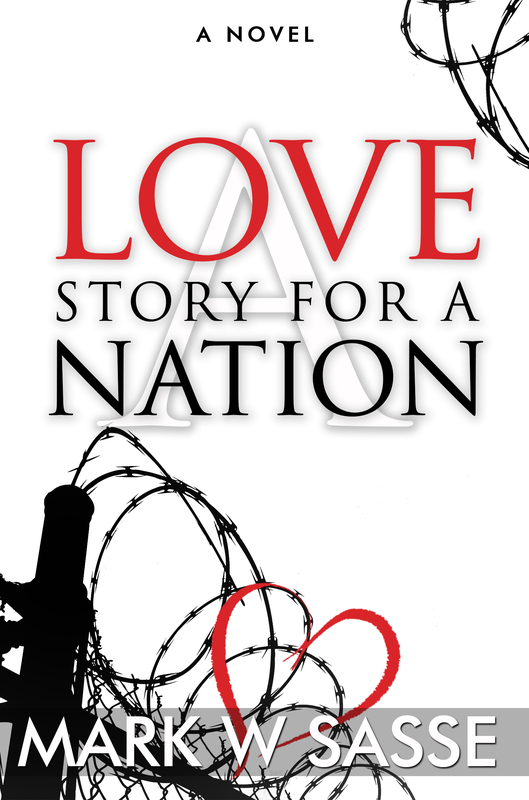 If your a Kindle Unlimited subscriber, you can read A Love Story for a Nation for FREE! In conjunction with its July release, I’ll be discounting Beauty Rising, my first novel, to only 99 cents a little later in the month. Also, The Recluse Storyteller, my second novel will be having a very special promotion as well. Tomorrow and Friday of this week I’ll be having exclusive excerpts of my new novel on my website. I greatly appreciate your support, and if you can pass the word, let me know. Order your copy of my new novel HERE! 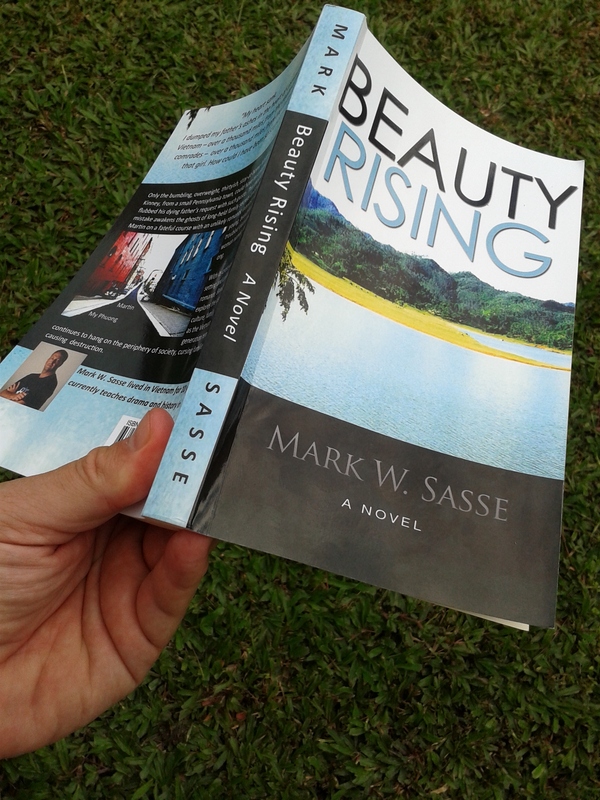 Finally, “Beauty Rising” paperback is cheaper! Now only $6.37! Barnes & Noble started offering the paperback version of “Beauty Rising” for $6.37 about a month ago, right after its release. Amazon held out and kept selling it at the list price of $9.99. But as of today, Amazon is matching the price which is GOOD for everyone. Pick it up now for 36% off!